The Guardian recently posted an update to the fascinating John Smelcer story, which we wrote about last week. 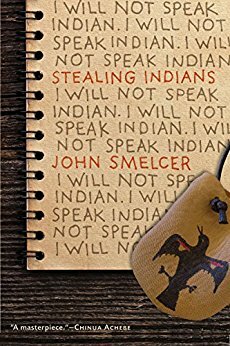 It seems that the overwhelming pile of evidence suggesting that Mr. Smelcer is 100% full of garbage proved too much for the PEN Center USA, which has dropped Mr. Smelcer’s novel from the shortlist for its young adult award. Sorry, dude. But if nothing else, at least you seem like you have an award-winning imagination!